One principal challenge is identifying and locating the tools needed for this type of analysis. Teaching these topics effectively can be difficult as many of the tools currently available now are inconsistent, with much of the material scattered across numerous resources—both online and print. Once located, information can be subjective and incomplete. All materials in Engineering Case Studies Online are carefully cultivated by expert editors, with the assistance of an advisory board of engineering librarians and faculty. Materials come from a wide range of content partners, including the Digital Rights Group, BBC, Future Media, TVF International, as well as leading academic publishers such as Princeton University Press, John Wiley & Sons, Harvard University Press, and engineering associations such as the American Society of Civil Engineers. 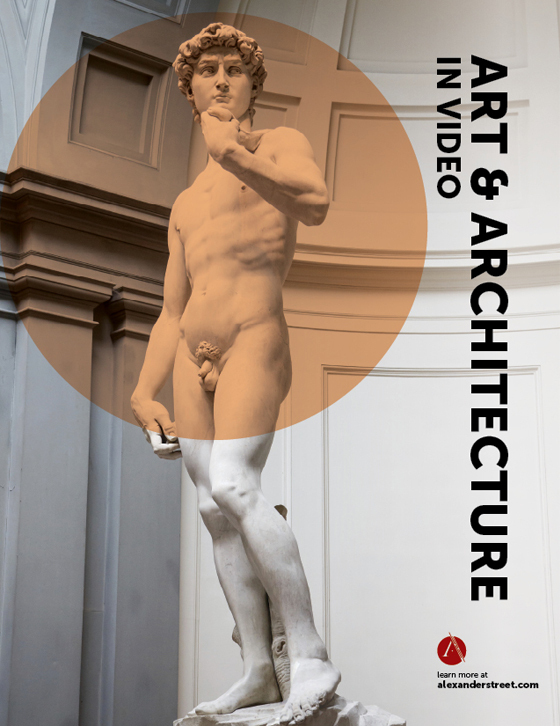 More than 60 percent of video material in the collection was produced since 2000, and new content is added regularly. The database is global in focus, and originates from the United States, the United Kingdom, and Australia, with selections from across Europe and Asia. And because Engineering Case Studies Online addresses cases from a variety of angles, including their legal and ethical implications, the collection has broad applications for fields including architecture, business, law, urban planning, health and safety, environmental studies, science, sociology, media, and technology. The collection’s advisory board consists of regular contributors from leading universities—Brunel University, University of Washington, University of Maryland, Case Western University, Princeton University and Drexel University—and receives additional advisory support from engineering librarians at institutions in the UK, Australia, and Europe. Find video interviews with the operators of the Chernobyl power plant. What type of connection failure caused the collapse of the fourth floor walkway at the Hyatt Regency, and how was it caused? What alternative forms of construction for the walkway could have been used? Give me visuals to compare and contrast the causes and impacts of Chernobyl and Fukushima. Were there common causes? Differences? Show me simulations of how and why the DH-106 Comet window failed and in-depth information about the structural and engineering failures of the entire Comet fleet. Playlists and clipping functionality, including the ability to annotate. Access and organize primary sources in new ways that facilitate learning and discovery. Functionality to embed content straight into your Web site or course management system. Assign classes specific primary source documents to review at home before discussing and debating in class. Synchronized, searchable transcripts alongside each video. 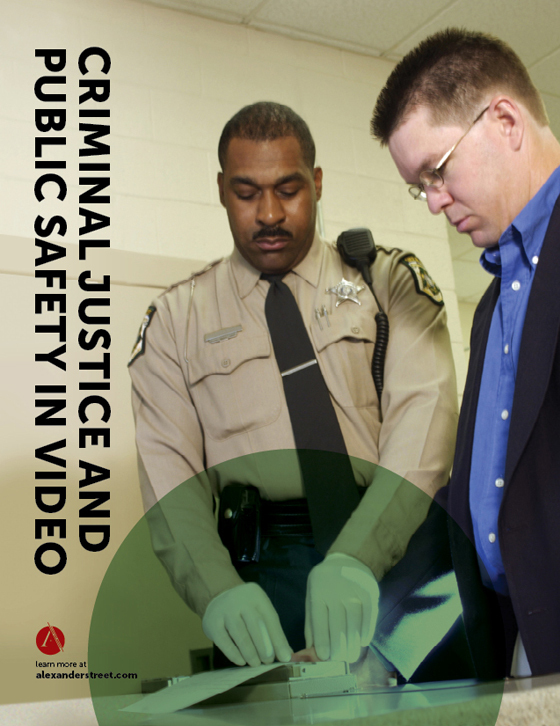 Get a deeper understanding and more easily analyze the footage. Quickly scan and click to jump to the exact moment of a video that interests you. Permanent URLs and instantly exportable citations. Enhance the ease of sharing and scholarship. Permissions for in-class, on-campus, and remote access. 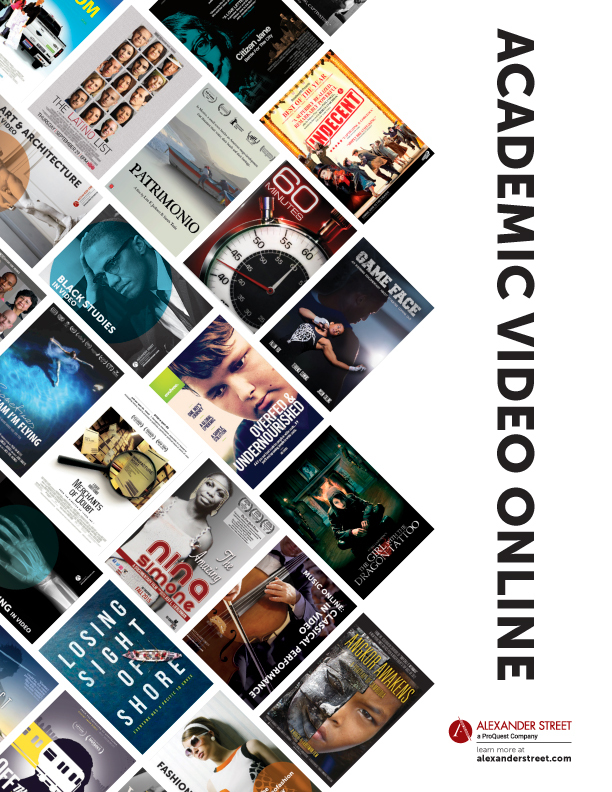 Enable students to watch videos and review materials at their own pace anytime, anywhere, even on their smartphone or mobile device. 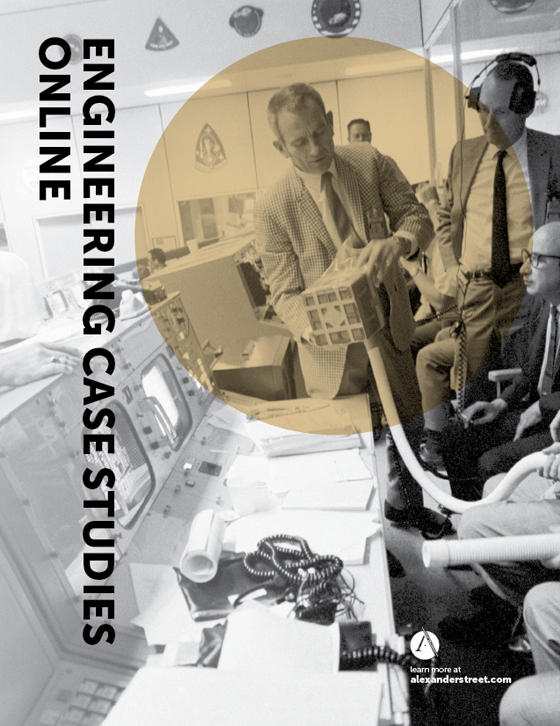 Engineering Case Studies Online is available worldwide through annual subscription or one-time purchase of perpetual rights. Prices are scaled to institutional size and budget.